If you are a building material brand, then you should know that how important an architect is to your business. Hence, it is essential to strike the right chord with the design professional during the meeting, if you want to grow. 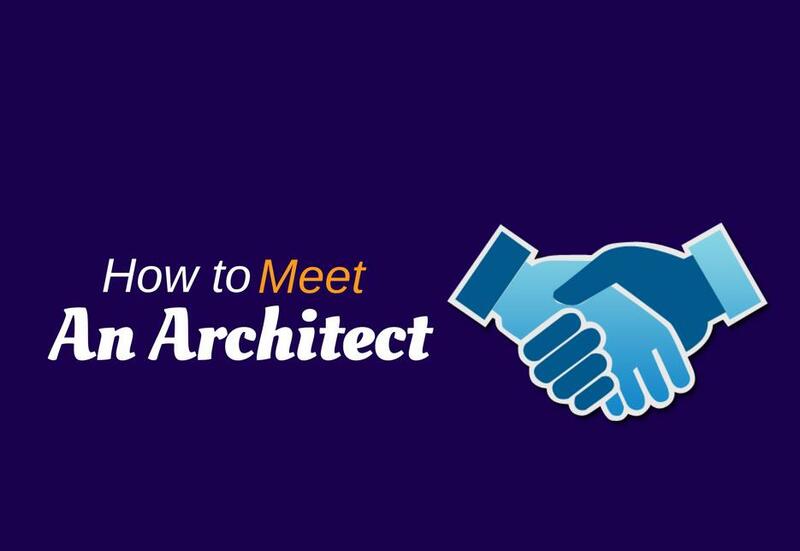 Before meeting an architect, research as much as you can about the individual. Get to know about their previous works, working style and their preferences. Accordingly, customize your pitch, aligning your products/services with his/her needs and requirements before the meeting. Quick answers, supporting reviews, testimonials and insights from a range of perspectives add appeal to your brand. Installation information about your product with clearly described instructions must be made easily accessible online. Highlight the need for change and clearly explain about long-term benefits for contractors from your services to rope in contractors. Train your sales team in terms of timeline, availability, and price of your product/service and ensure that they are well versed in these aspects. Do not attempt to sell online; rather educate. Offer solutions, not products – Start with the problem, and move forward. This way, you position yourself as the architect’s Go-To resource. An interactive and engaging website is a must to allow architects to play around with resources which they might find interesting. The longer they stay on, the better. This will increase your brand recall and TOMA (Top-of-Mind-Awareness) such that they the architects get back to you anytime they have a requirement in a particular category. Trade shows form an unavoidable activity in this line of business to project your brand in front of numerous prospective clients. Here, you need to decide each persons’ roles and responsibilities upfront, categorize your leads (warm/hot/cold) and define your lead capture process. Segments your leads by the end of the day and install an efficient follow up a strategy to get back to your prospects by customizing your message accordingly devise a social media strategy/campaign for further follow-ups. Highlight the following three aspects of your product – Form, Function, and Price – and focus on differentiating your product on these factors making it stand out amongst the rest. Be consistent with your promises and with product features as this leads to their reliability and validity. Focus on proven products and use them to lead to new products. Set the proven products as a benchmark and state the relative benefits of your new product in comparison to the same. Once a business has been done with an architect, update them constantly with free, highly relevant and effective content to keep them engaged and in the loop. Change your mode/tone of conversation after closing the sale for ensuring further/future business with them. Give your previous clients VIP treatment; Turn happy customers into testimonials and utilise them to your advantage. Architects are doing you a favour; hence they are king. Moreover, they are individuals with a very different persona as compared to normal people. Hence, all your marketing strategies should be crafted keeping their perspective in mind as well. Get them in your bag, and your business will go a long way forward.